At Pivot Point, we take pride in being a leader in Non-Threaded Fastener innovation. We produce both standard and custom fastening solutions for a variety of industries. Kenyon Grill is one such customer that we had the opportunity to help. The Pivot Point team can produce a variety of custom engineered fastening solutions. This case study is one example of how we took a standard solution, and customized it for a specialized application. 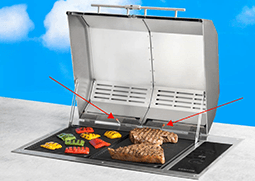 Company Background: Kenyon® electric grills boast features like being super-portable, safe for indoor use, and exceed the requirements of fire codes in places where open flame grilling would ordinarily be prohibited. Challenge: Developing an easily removable grill lid that solved the issue of providing easy clean-up in a standard kitchen sink or dishwasher. Assessment: After reviewing the components required, it was determined that the design needed to allow for quick and easy removal and reinstallation of the lid. Secondary retainers (cotters or clips) were to be avoided, as they could get lost in the grill, sink or dishwasher. Also, the assembly must withstand the high heat produced by the grill. Kenyon Grills needed a solution to quickly remove/re-attach grill lids. The solution had to be easy to clean, rust resistant, heat resistant, low-profile and a single-piece design with no components to get lost. 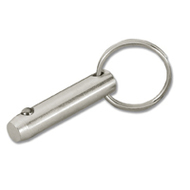 Pivot Point delivered with a fully stainless steel quick-release detent pin. The pin features a one-piece bent handle for robustness and ease of removal. 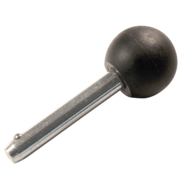 The self-retained spring-loaded ball holds the pin in the hinge while allowing for easy removal. 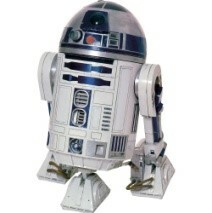 No secondary cotter or clip needed. Once the lid is clean, our pin reinstalls just as easily as it was removed. While this application subjects the ball detent pin to extreme heat exposure, the spring underneath the detent ball is not cycled often enough at high temperatures to compromise the spring force. The 300 series stainless steel pin body, ball, and spring withstand exposure to water, grease, and food particles while providing easy clean-up and without rusting. The hinge is a well-designed mating piece for this ball detent pin. It provides a close fit to the pin diameter and a proper bearing surface against the spring-loaded ball, which promotes the desired removal strength in the application. 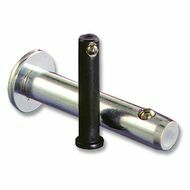 As an effective solution, providing the end-user a secure cover during grilling and easy clean-up afterward, Pivot Point is proud to have manufactured thousands of these hinge pins for various Kenyon® models over the years, and we look forward to our next challenge! Have an application that could use an engineer’s touch? Contact us today. 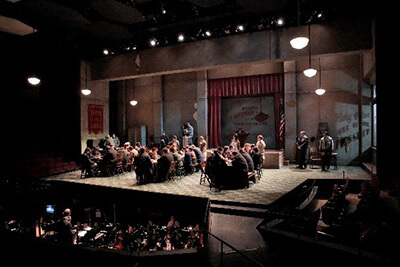 The Opera Theatre of St. Louis has discovered the usefulness of Non-Threaded Fasteners, having found that a Pivot Point pin-lanyard-cotter combination is perfect for their quick-change scenery application. Let’s take a quick look “behind the scenes”! This summer, you may find yourself heading to your local home improvement store to pick out new flowers or vegetable plants. 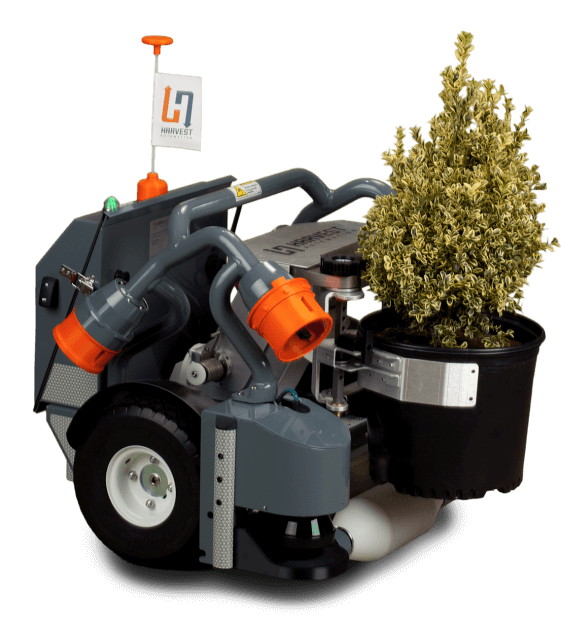 You may be surprised to know that these plants may have been nurtured, in part, by robots.